Since we opened our doors in 1931 in Madison, Wisconsin, the world has changed dramatically. Back then, laws were simpler and life was simpler. However, technology advancements, inflation, new business ideas, e-commerce, environmental changes and changes in families meant new laws needed to be put in place. People required someone to "have their back" in business deals, tax planning, real estate transactions, family matters and more. They needed someone to know the law, inside and out. Murphy Desmond has worked tirelessly to be a firm that our clients can count on for all times. While we started out primarily as an estate planning firm, we have emerged into a firm that assists entrepreneurs, individuals/businesses with immigration needs, licensed professionals, municipalities, corporations, new families, and Spanish-speaking clients. Although our firm has expanded our practice areas over the years, we have worked to maintain the traditional values espoused by our founder, the late Robert B. L. Murphy: legal integrity, superior service, and commitment to the community. As such, Murphy Desmond has been recognized through numerous accolades for our lawyers and the firm, including Best Lawyers® in America, Wisconsin Super Lawyers and Rising Stars, Martindale-Hubbell/ lawyers.com, In Business magazine's Executive Choice Awards, and "Best Law Firms" in America by U.S. News & World Report – to name a few. For all your business and personal legal needs, call Murphy Desmond at 608.257.7181 or send us an e-mail. Our firm has offices in Madison, Janesville, Appleton, and serves clients throughout Wisconsin. With nearly 40 lawyers in a wide range of practices, Murphy Desmond S.C. can assist you in all of your business and personal legal needs. Since 1931, our firm has worked to achieve our clients’ goals in a timely, cost-effective, and final manner. When choosing a law firm, choose lawyers and a firm that has consistently been recognized for excellence over the years. For a consultation with Murphy Desmond, call 608.257.7181 or send us an e-mail. 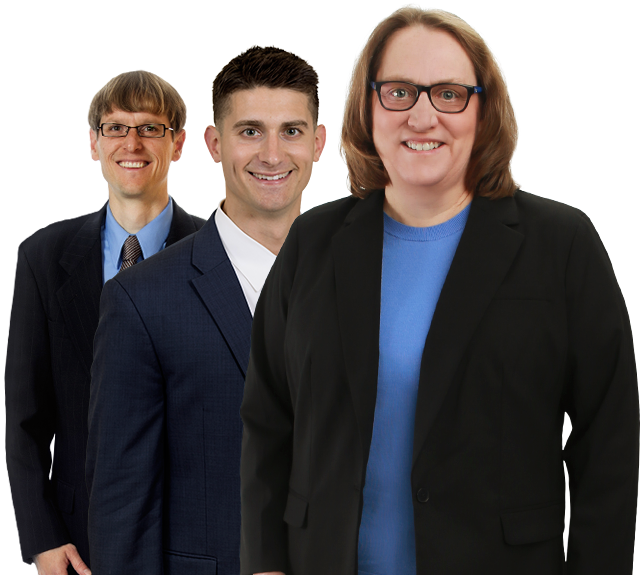 Our firm has offices in Madison, Janesville, and Appleton, and serves clients throughout Wisconsin.